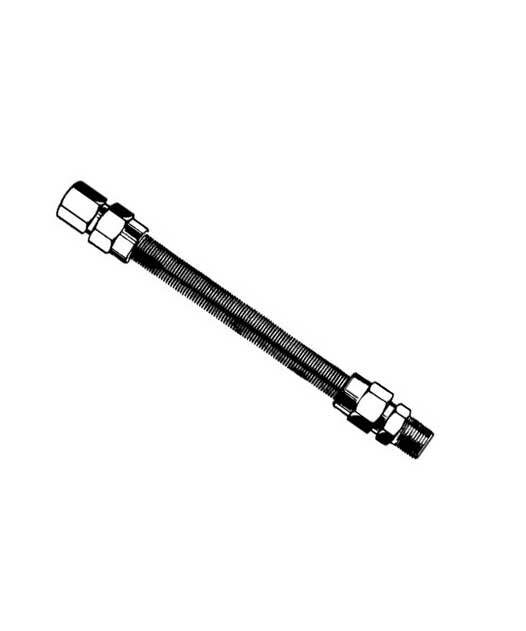 72 inch stainless steel gas hose for Residential Gas Ranges. Natural gas or liquid propane hookup compatible. For stationary equipment. Comes with fasteners (flare nuts and adapters).